With a little TLC and proper care from Milliken’s Irrigation and Lawn Maintenance we can make your grass grow tall and green along with making your flower beds more beautiful than ever before. With Millikens Lawn Maintenance you will find that we provide quality work by a professional crew for all of your lawn care needs. 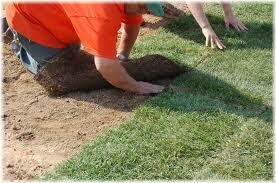 Basic lawn service starts at $26 for most residential yards and includes mowing, weed eating, edging, and blowing. Custom packages available! Give us a call for details. Springtime brings new life and your yard will need a little extra to revive it from the challenges of the winter season! 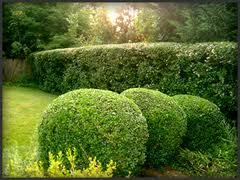 Bushes and hedges will need pruning and flowerbeds and plant beds will need to be prepped for early spring growth. When you team up with Milliken’s Irrigation and Lawn Maintenance we will take your lawn from the cold grey of winter into the bright, colorful spring. Any leaves or other debris winter left behind will be cleared from your property, giving it a fresh, vibrant and award winning look for the New Year. Milliken’s Irrigation will assist you in developing a strategy to satisfy all your lawn care needs. Just remember beauty is more than skin deep. A beautiful lawn requires a proper yard maintenance program, including applicable water techniques.